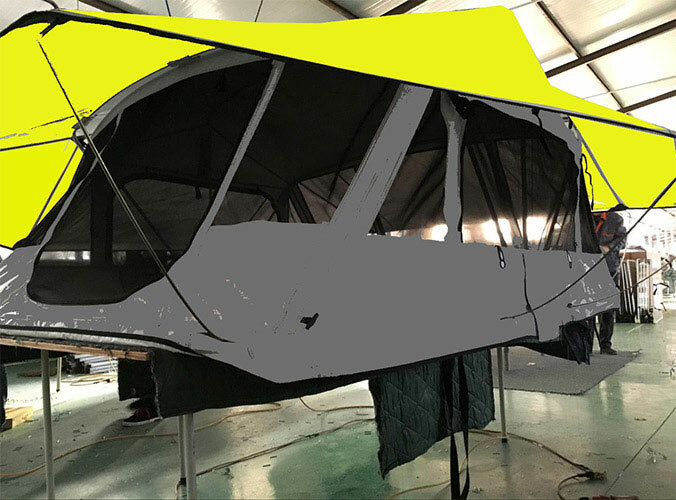 How to Choose the Best Among Portable Ice Fishing Tent? Windbreakers are the most basic ice fishing tents available and they weigh no more than 12-13 pounds. These are shelters that are usually designed for a single person and come with a seat and two or three walls for your protection against the harsh winter wind. They are also cheap and you are likely to find one online for less than $ 150. 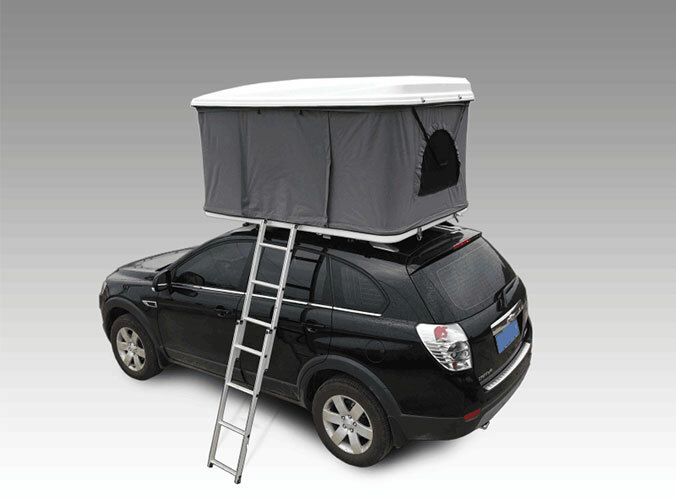 The third and extremely popular amongst portable ice fishing tents are the flip over shelters. These are shelters that come in models that can seat from one to four people. The flip over shelters are built over a hard plastic sled base. The fourth option that you have are the cabin style shelters. These are much like the flip over shelters with the hard plastic sled base and the adjustable poles.